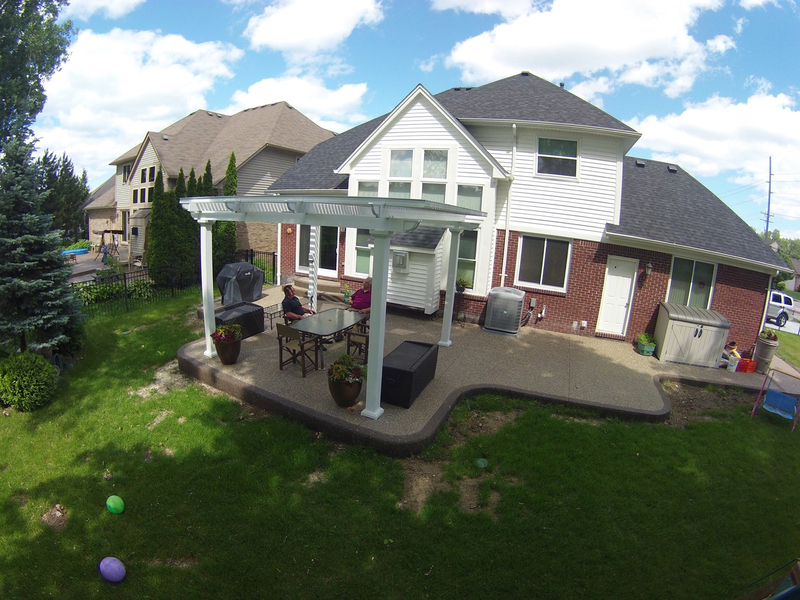 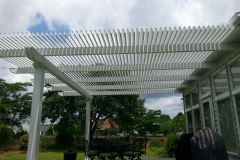 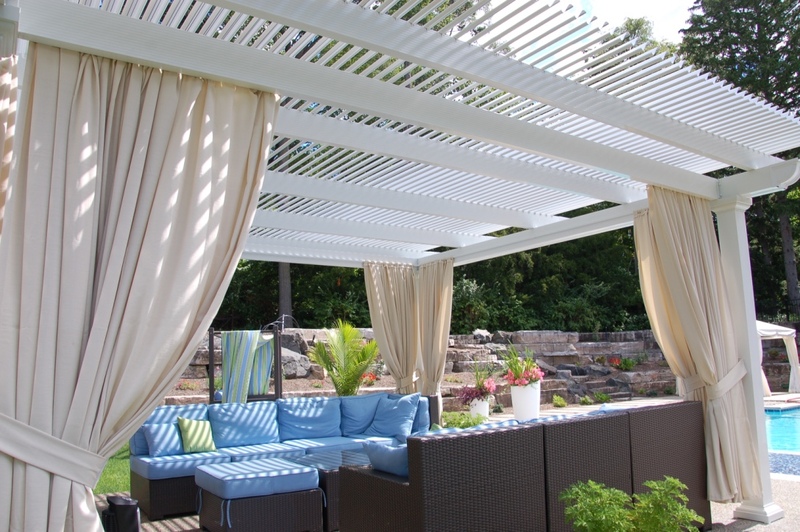 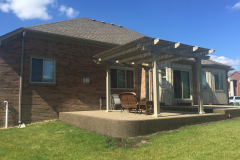 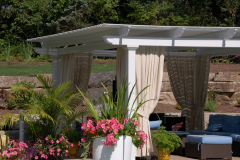 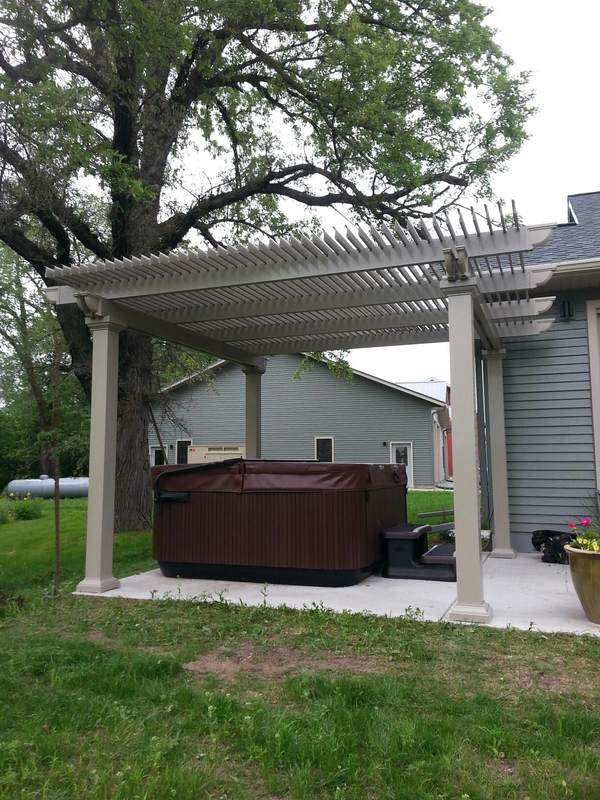 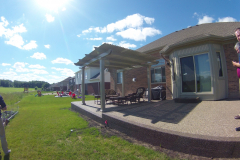 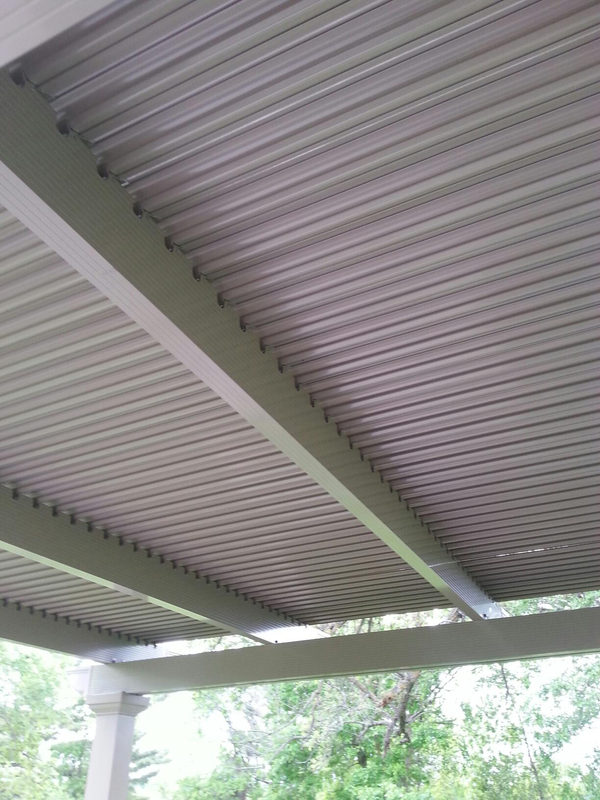 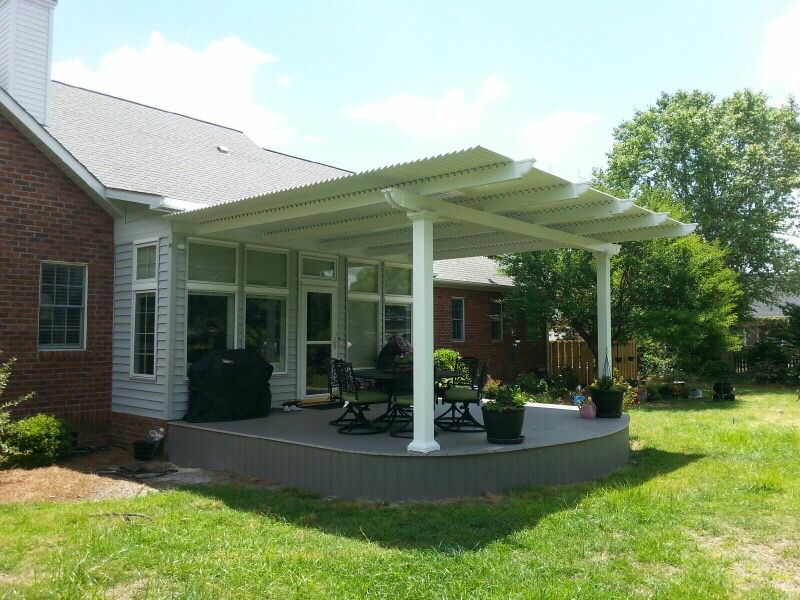 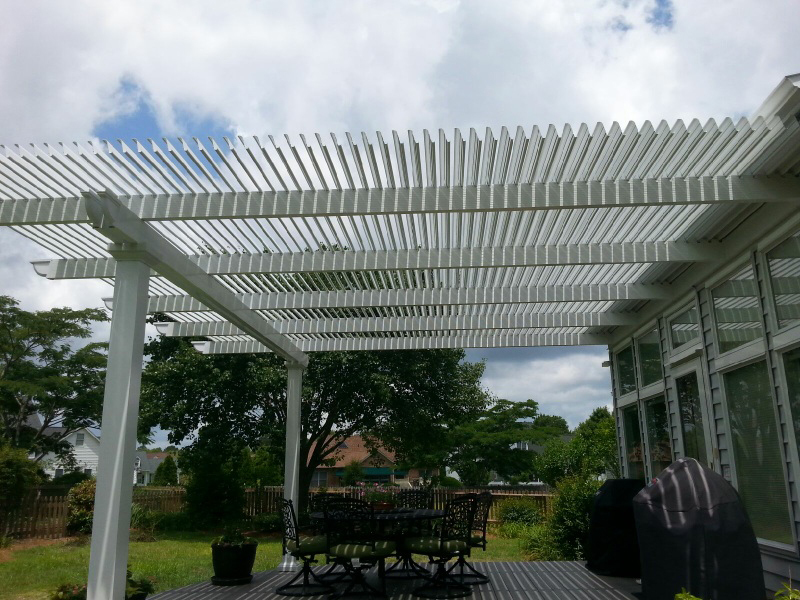 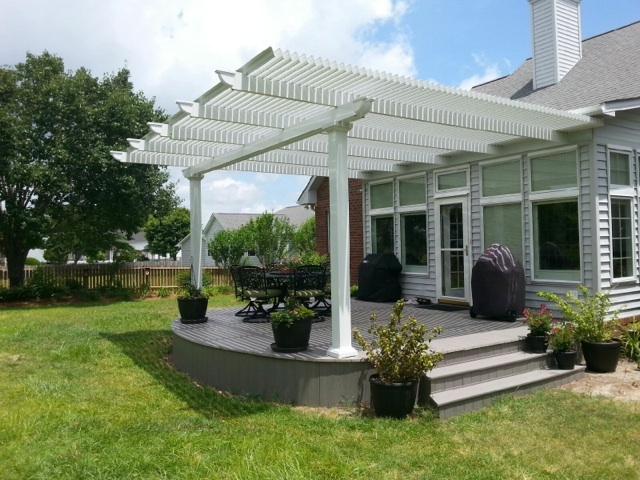 Are you interested in having a patio cover with a louvered roof added to your home? If so, then TEMO is here to help you. 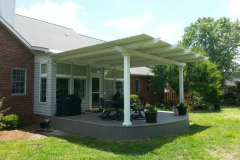 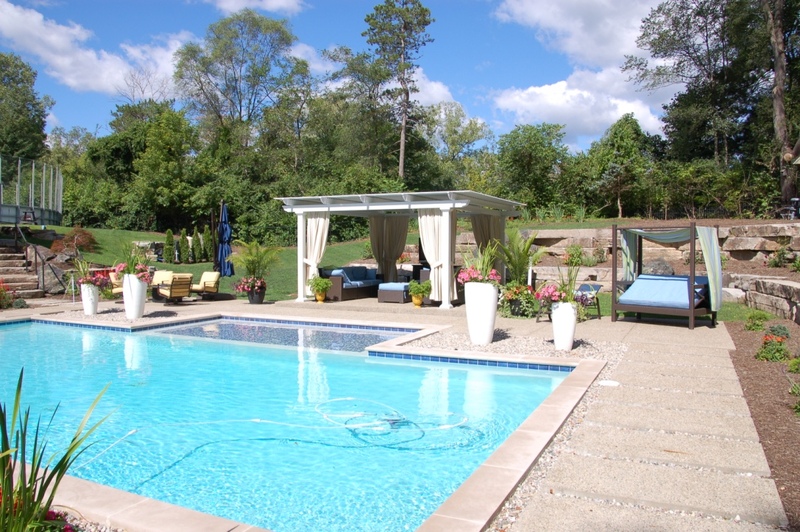 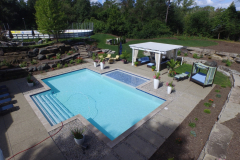 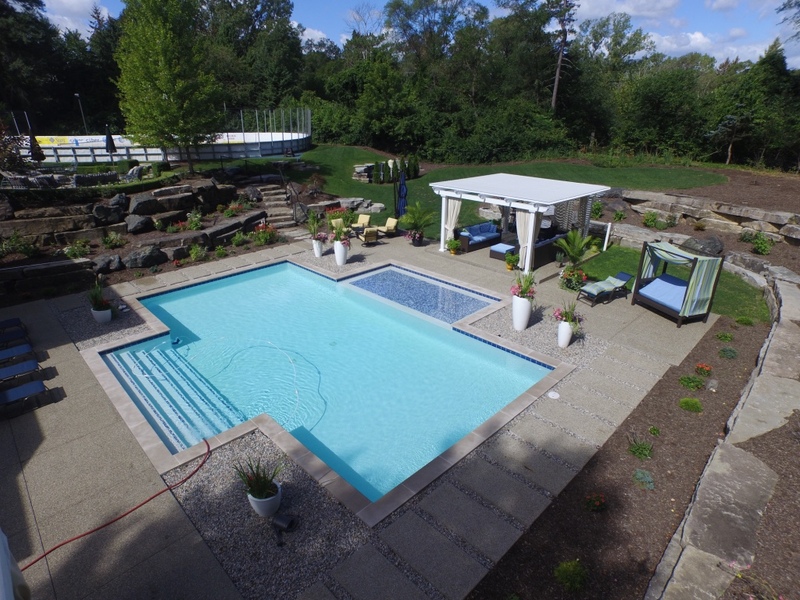 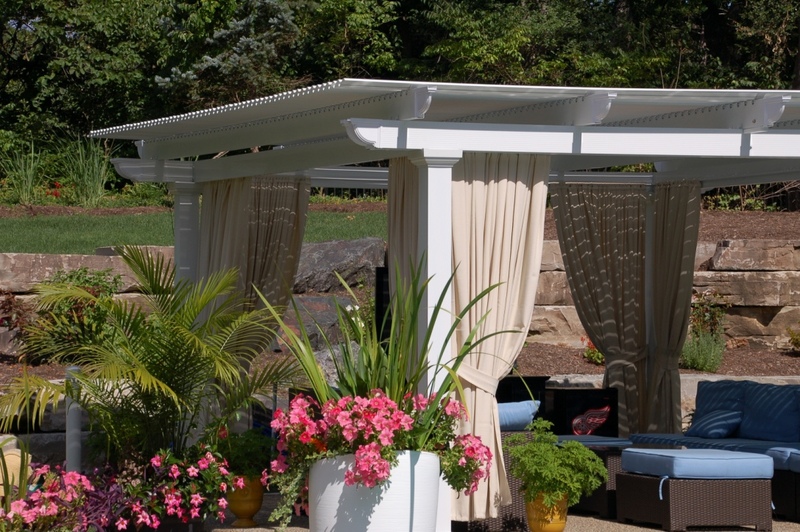 We are the leading manufacturer of outdoor living structures in the country, and since our company’s founding in 1970, countless customers have turned to us for help in improving their backyards with our home improvement additions, including sunrooms, patio covers, car ports, pergolas, and so much more. 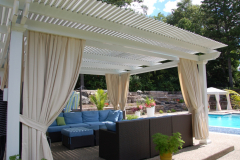 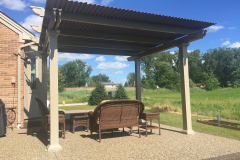 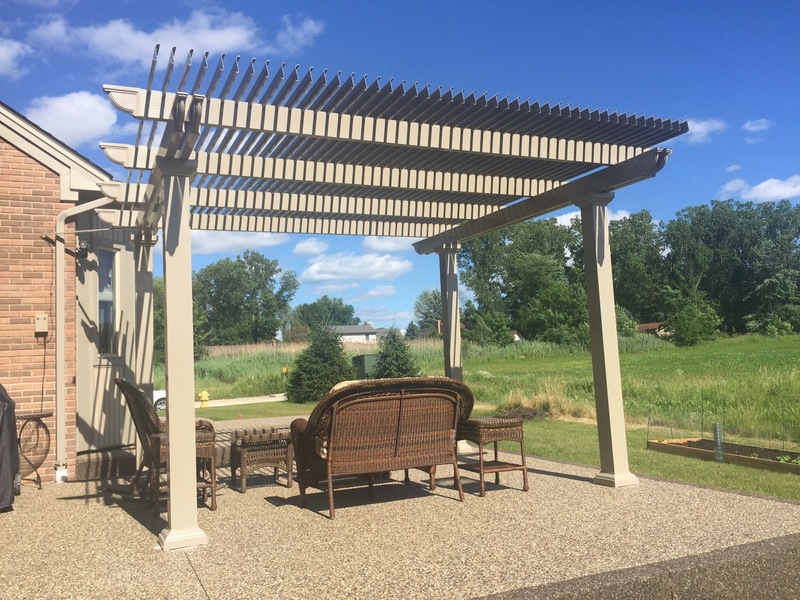 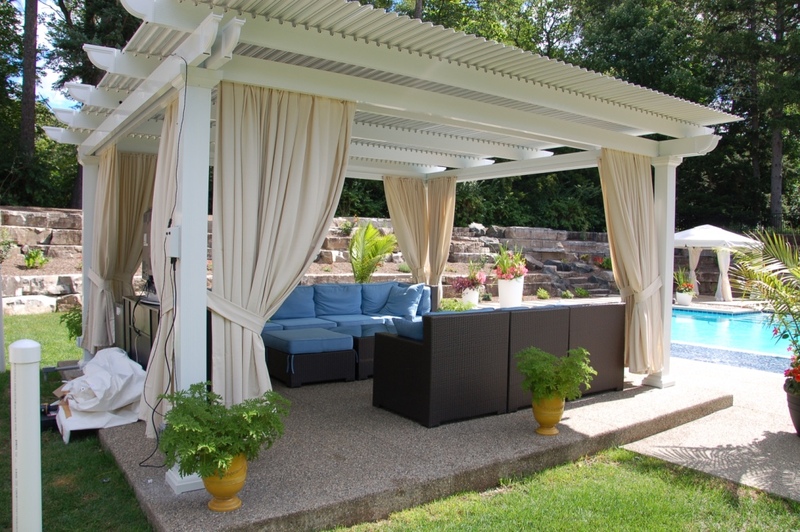 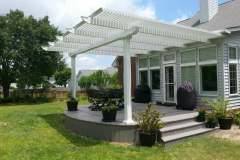 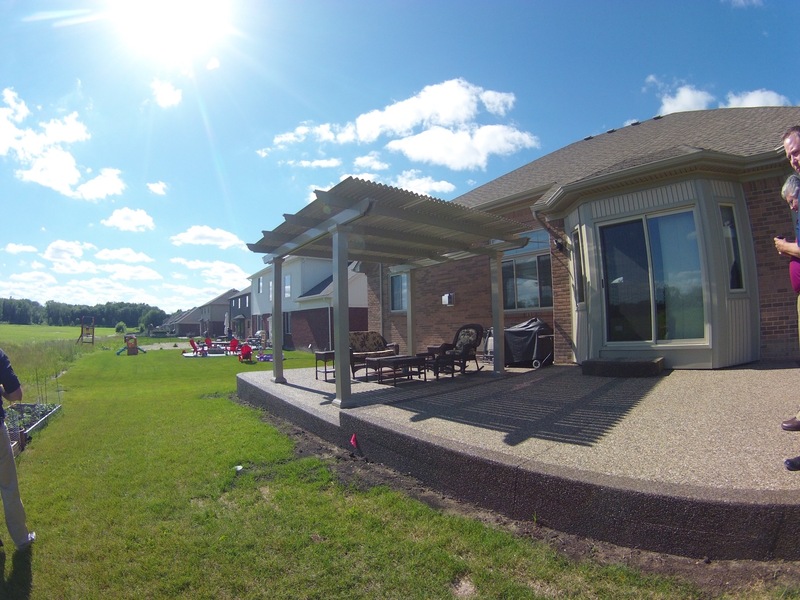 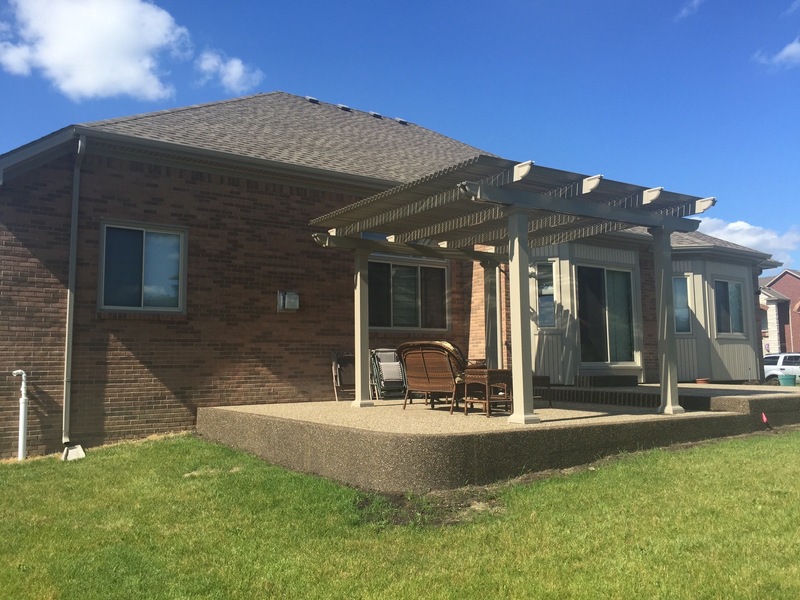 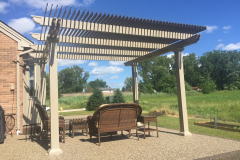 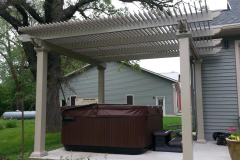 At TEMO, we also offer a state-of-the-art, feature-rich louvered roof patio cover that offers the best of both a solid patio cover and a traditional pergola. 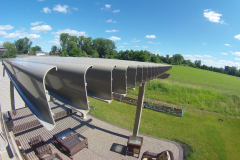 One of the primary features of this product that sets it apart from the rest is its slow-motion actuators, which open and close the roofing panels to your preferences. 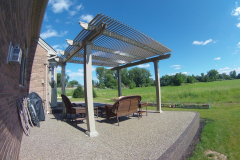 With just the press of a button, you will be able to adjust the roof to your shade or lighting preferences, and can even close the roof entirely for complete coverage from the elements. 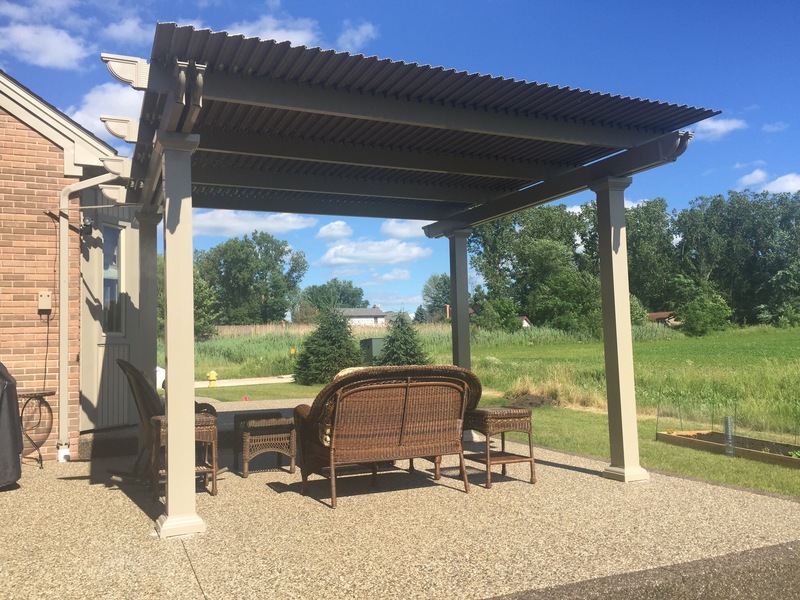 Whether you want to add an area in your backyard to place outdoor furniture that you know will be protected from the elements or you wish to create a space for you and your family to eat, entertain, and lounge, this structure will give you the control and flexibility you’ve always wanted. 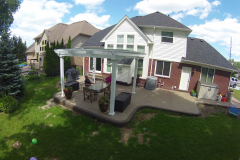 Best of all, no matter which structure you choose to add to your home, you will have the peace of mind knowing that it is covered by our limited lifetime transferable warranty. 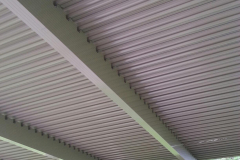 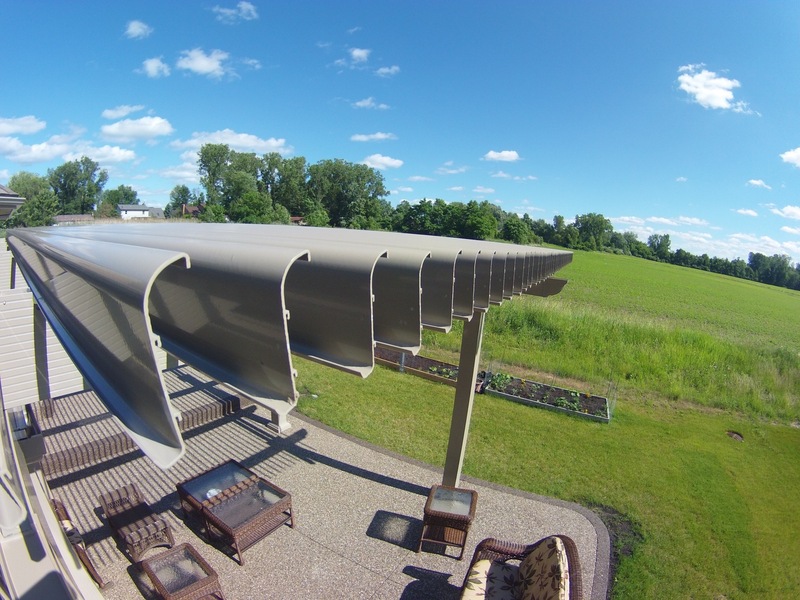 To learn more about the features of our louvered roof patio cover, contact TEMO today.